Now, I love Manatees. Early European explorers thought they were mermaids. While that may be a little off, they are beautiful in their own way. There are many great places in Florida to get your Manatee fill there are many natural springs that Manatee spend the winters in. 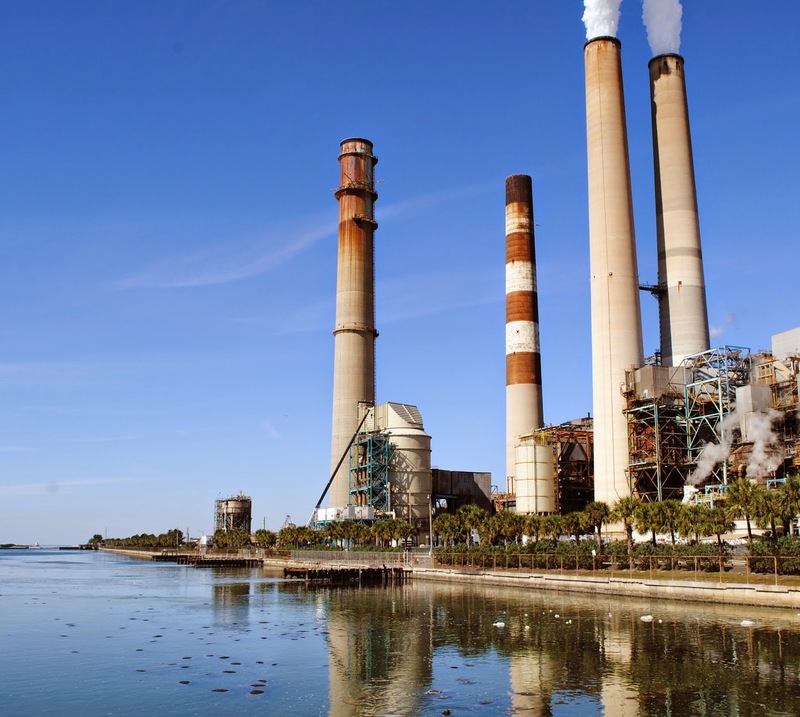 However, one of the more unusual manatee wintering locations in the TECO power plant in Apollo Beach, FL. The warm water from the power plant that is deposited in the bay attractions hundreds of Manatees to the area. Its great PR and the power plant is happy to show off the Manatees. Check out the video below as I pay a visit to the power plant Manatees.